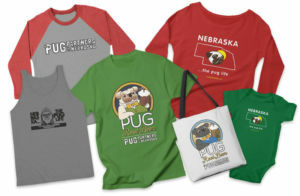 Go Shopping and Support Pug Partners of Nebraska! Visit our online apparel and accessories store. 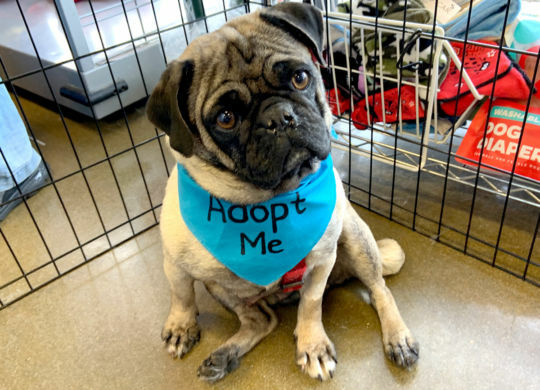 The best part is, every purchase supports our pug rescue efforts! 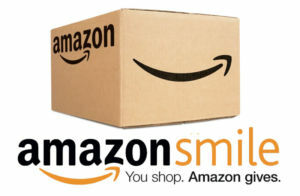 By using Amazon Smile you can enjoy all the great prices you’re used to – but with the bonus of Pug Partners getting a donation from Amazon with every purchase you make. It’s free and easy!